Basseterre, St. Kitts, April 14, 2016 (RSCNPF): Police on Nevis are investigating an incident of shooting at with intent that occurred around 7.45pm on Wednesday (April 13) in the Rawlins Pasture area in Newcastle. 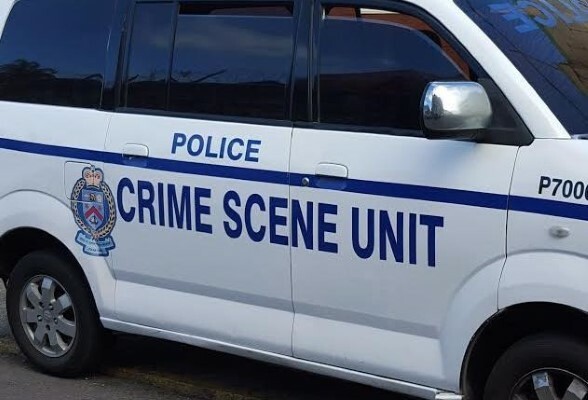 Investigations have revealed that a group of three persons pulled up at a friend’s home for a social call and upon exiting their vehicle were shot at by an unknown assailant(s) driving by in a vehicle. The police urges any person who may have seen anything out of the ordinary in the area last night to call the Police with the information. Community – Police partnership has resulted in two recent arrest and charges stemming from incidents in the Hamilton area. To convey information to the police residents are encouraged to call any Police Station or Crime Stoppers at 1 800 8477(TIPS).